After my adventure in Kyiv and Lviv in Ukraine, I moved to Poland to experience its rich culture and cuisine. 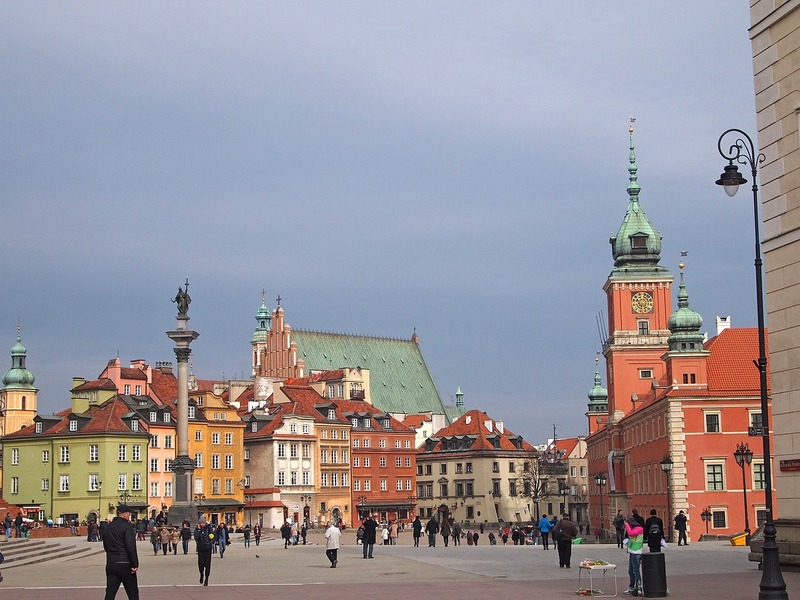 People often overlook Warsaw as a major travel destination. Destroyed during the Second World War and rebuilt during the Soviet era, today it diligently tries to regain its former greatness and glory. Warsaw Chopin Airport is located only 10 kilometres from the city. From the airport, there are regular buses and trains, so getting to the city centre will be easy. For 4 zlotys (1 USD) you can get the buses No. 148 (to the Ursynów and Praga districts), No. 175 (to the central railway station) and No. 188 (to the metro station not far from the station). In addition, at night you can find the bus number 32, which also goes to the railway station. Every 15 minutes a train leaves the airport and stops at the Central Railway Station. If you are in a hurry, you can take a taxi, but it will cost you approximately 15-20 Euros. In 2012, Warsaw saw another airport – Modlin. It serves flights for two main European low-cost airlines: Ryanair and Wizz Air. So if you fly to Poland via these airlines, you will most likely land here. 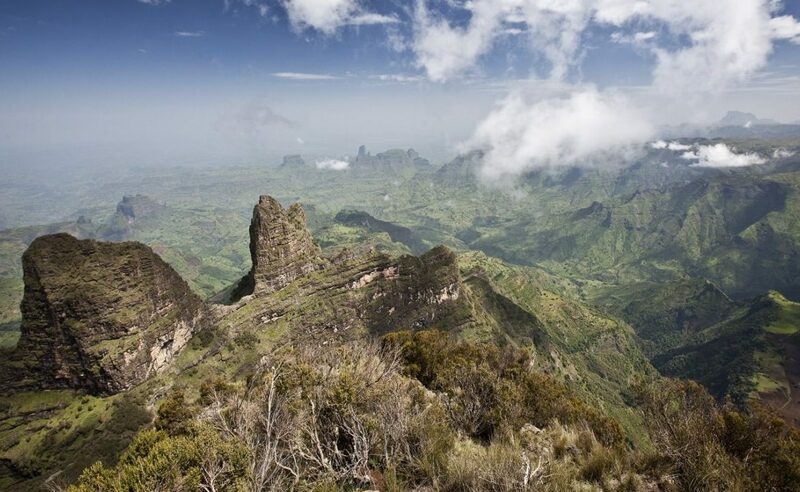 The distance to the city is about 40 kilometres. The quickest way to get from Modlin to Warsaw is by bus, which runs from the airport to the Palace of Culture. Fares and timetables can be clarified on their official website. Warsaw indeed saw its bad days during World War II. This resulted into popular belief that there is nothing to see in the city. Indeed, the Old Town in Warsaw was recreated after the war, and the Prague area, which was not hit by the bombings, still has the spirit of antiquity. Royal Palace (entrance – 23 zlotys), the Lazienki Palace (Palac Lazienkowski) and the most beautiful park near it (entrance to the palace – 18 zlotys), the Chopin Museum (entrance – 22 zł) and the observation deck in the Palace of Culture. 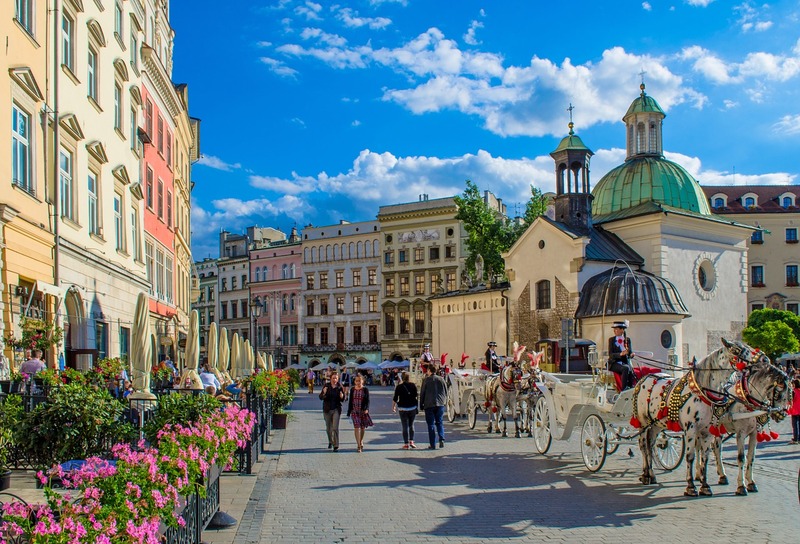 You can see the old town by taking a ride on an old horse carriage – you will surely remember such a romantic ride more than a boring tour with a guidebook, that is of course my personal opinion. Please remember that many museums in Warsaw do not work on Mondays. Therefore, it is better to check their schedules on the official sites of attractions in advance. “Dzień dobry” (hello, good afternoon), “przepraszam” (sorry), “dziękuję” (thanks). And, of course, add the words “Panie” when referring to a man, and “Pani” if you are talking to a woman. Poles appreciate politeness and respect. From the harmful: the word that you will hear at every step is “kurwa”. This single word replaces our entire stock of obscene language. 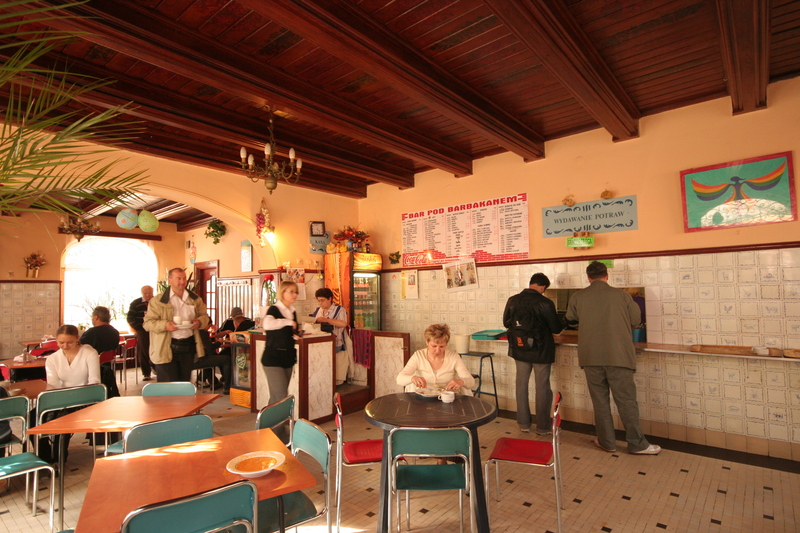 Typically Polish cuisine for the unthinkable price is served in the already well-known Milk Bar. There are several of them in Warsaw. You will find the one in the center often overcrowded. I suggest to try a Milk bar in a not so busy part of the city. Please remember that on weekends the Milk Bar is closed. The restaurant U Szwejka on the Constitution Square (Plac Konstytucji) contains a large number of dishes from traditional Polish cuisine, has huge portions and low prices. A pleasant bonus – 50 g of cherry liqueur is poured free of charge. If you are visiting the bars in the Old Town in winter, definitely ask for a hot beer. They add raspberry, banana or ginger syrup, citrus slices, cloves and cinnamon, as well as sugar or honey. This explosive mixture is actually a very tasty drink. I recommend to everyone. Kateryna is native of Ukraine and is currently living in Poland. She has immense knowledge on East European and Slavic cuisine.